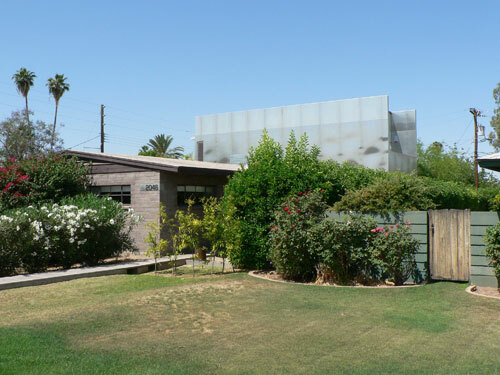 The home tour featured 11 stunning homes all across the Valley of the Sun. 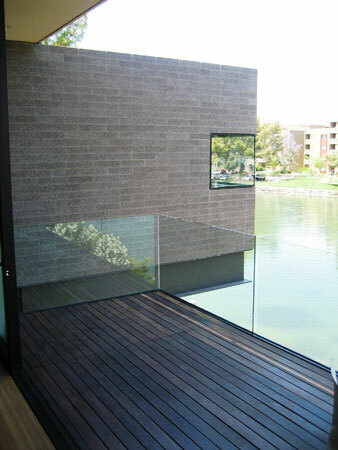 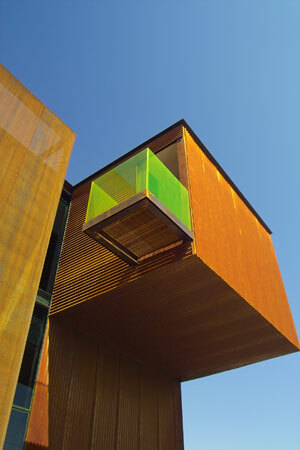 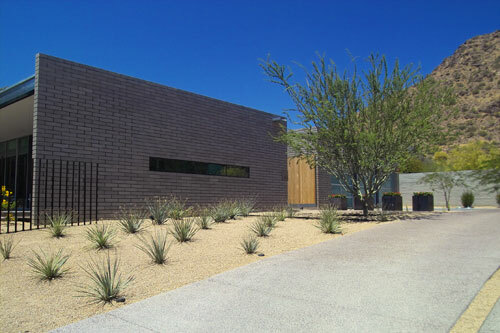 ModernPhoenix members submitted photos for 7 of the featured homes, including the AIA Home of the Year, the Lakes House. 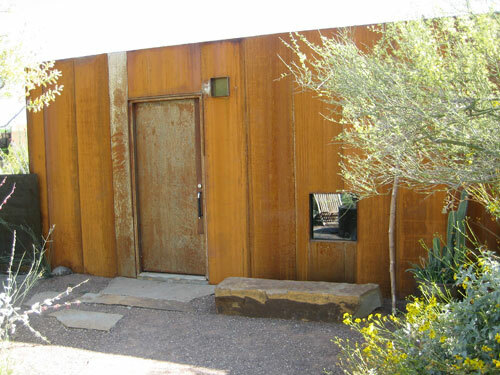 For a full description of the homes, designers, landscapers and contractors, visit the AIA 2006 Home Tour Website. 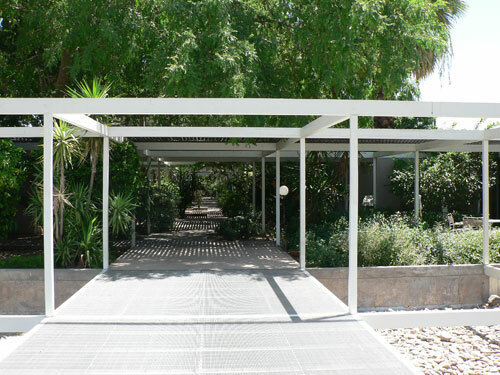 Select any image below to begin your own tour. 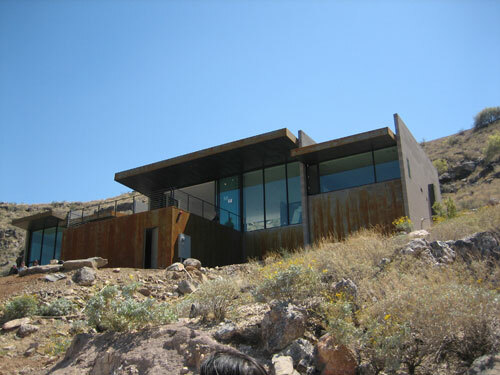 The Lakes Residence by John Kane, Architekton, Inc.